This is the inside story of how MONA - David Walsh's Museum of Old and New Art in Hobart - came to be. With a degree of access rarely granted to others, sociologist and design expert Adrian Franklin takes readers deep behind the scenes to reveal how MONA became what it is today: from its origins on the banks of the Derwent River, to the architectural and building process, to the branding and curation. 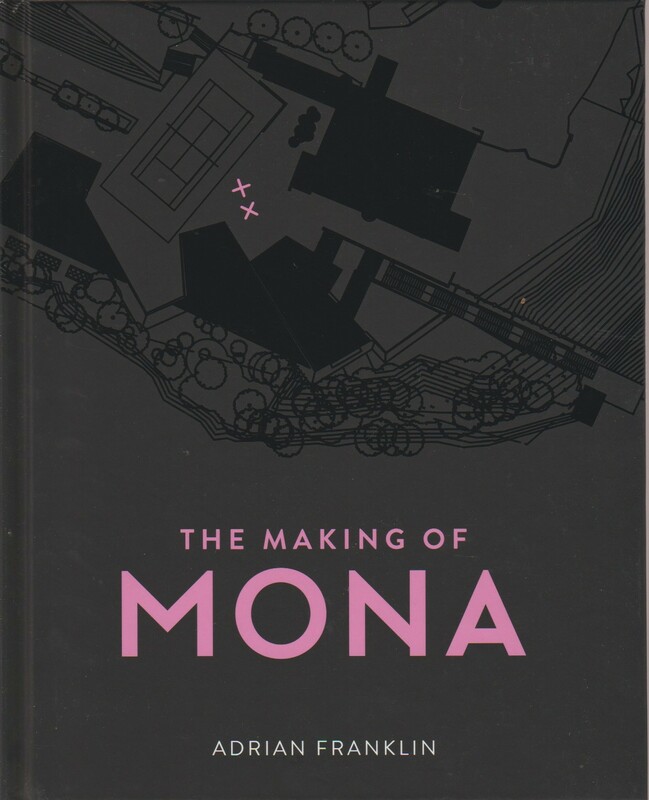 Part modern art history, part biography of a place, The Making of MONA is for readers who are as fascinated by the MONA building and experience as they are by the collection and the man behind it all.